When you are having any type of machinery at home or work; you are extra responsible to take care of it. One major reason for it is that you have spent a sufficient amount of money to purchase it. There is a booklet about how to operate and take care of the equipment and you follow each and every instruction till the end. If you are taking care of small equipment so eagerly then surely additional tending to the Piggyback Forklift must be at the top of your list. There are many types of forklifts available in the market, so why careful handling of this one is important and if it is then how to do it? The answers to these two questions are simple and easy to understand. In an ordinary forklift the operator must be highly trained and in such case, you need to hire someone. But with piggyback forklifts, the operators are the truck or trailer drivers themselves. So there is no need to hire extra labor to operate the vehicle. 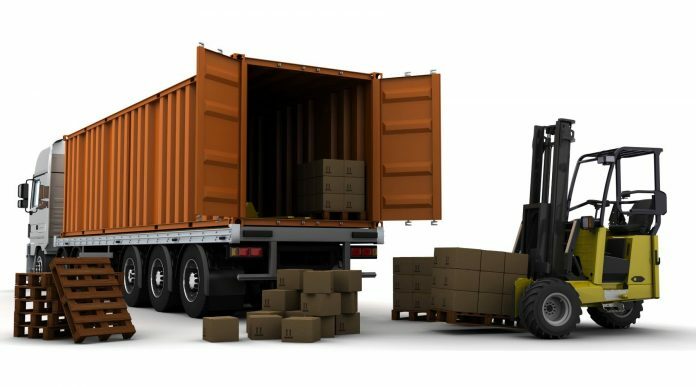 Loading and unloading heavy items will take more labor and time which will result in spending extra money. But if you will have a truck mounted forklift then it will take less time and work to take the products on and off the vehicle. Accidents may happen when people are stowing items from the truck and it is more likely when the objects are heavier than usual. So it is best to use a forklift for carrying heavy loads rather than having the employees injured. There are forklifts that can only be used in specific industries and businesses but piggyback forklift can be used in whatever industry you are working for because it can move anywhere even in small spaces. It is designed in such a way to take it anywhere. 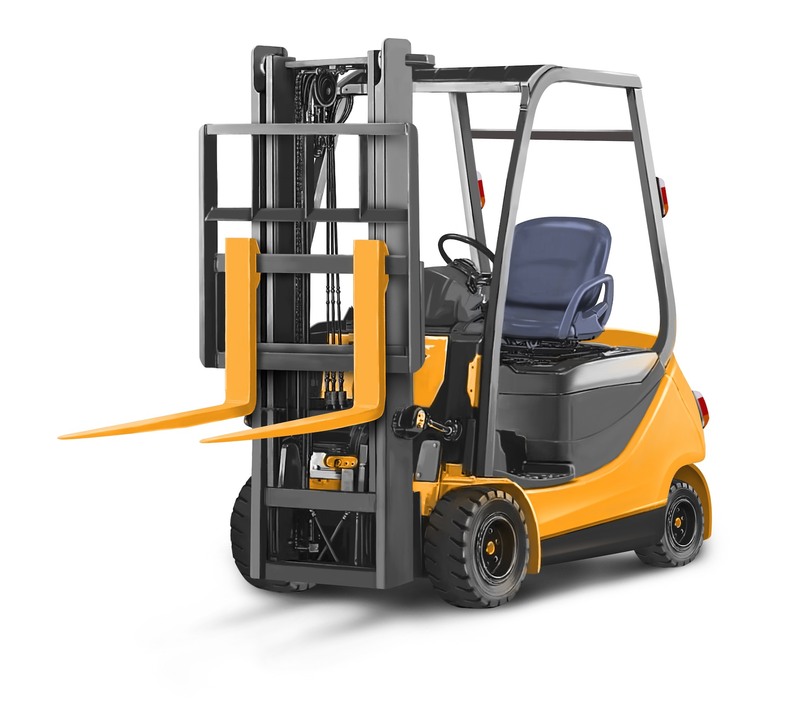 But it is strong enough to carry heavy items at places where other forklifts are difficult to operate. The construction business is one that gains more advantages because items must be taken to complicated places. Many companies don’t bother to train the operators in the right manner. This can be a big cause of mishaps and injuries. You must have your operators properly trained from special institutions that at the end of the session provide certificates and licenses to the fully trained drivers. Giving proper training is not enough; you have to provide the operators with proper uniform and safety equipment. A good company always keeps the safety of its employees first and equips the drivers with a hard hat, safety goggles, seat belt, headlights, florescent jackets and leader gloves. But it also up to the operators to wear clothes that are not an obstruction in the work. It is important that you inspect the piggyback forklift as a whole before you start work. Vital things to check are the brakes, controls, alarms, tires and the mast for any damages. Most of the operators don’t bother thinking that the equipment is fine but in the middle of the operation problems develop. So check for any complications to avoid an accident. Although this forklift can operate anywhere; but it is better to observe the surrounding so that you can know where and how to operate it. Follow the instructions and the signboards at the place you are going to drive it. There is a specific speed limit for every type of forklift and the same rule applies to this kind. It is very dangerous that you exceed the speed to finish the work before the required time. Take the time needed because it will ensure the security of both the forklift and operator. Just as the speed is important, the correct load is also a factor in the careful operation of the equipment. Too much load on the forklift can damage the fork and the mast. Also, keep in mind that the items are well secured when you are moving it from one place to another. As discussed earlier to check the forklift before operating; in the same way, proper examination after finishing the job must also be a vital part of the safety measures that you take when operating it. When you are following the tips that are debated above then it is easy to operate the Piggyback Forklift in every way and on all terrains. This will save you time as well as money because you are taking care of the vehicle.